Eric D. Schabell is the Red Hat Technology Evangelist (Integrated Solutions). 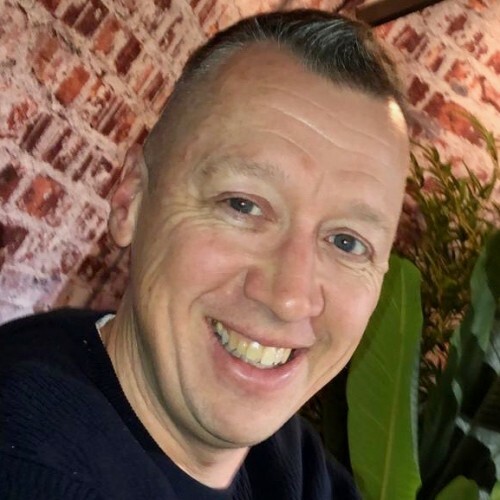 He is responsible for various outbound technical aspects of promoting integrated Red Hat product solutions, has traveled the world speaking at conferences and is a published author. Follow at http://schabell.org.